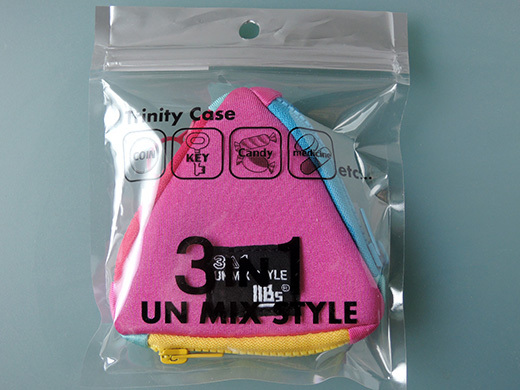 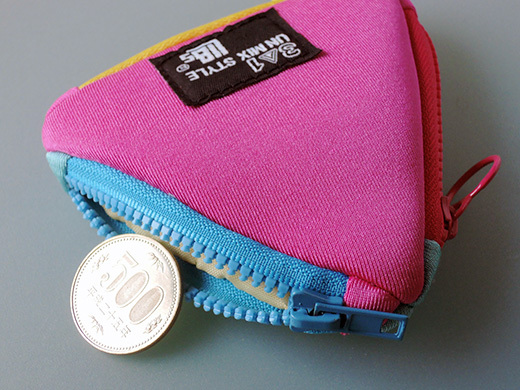 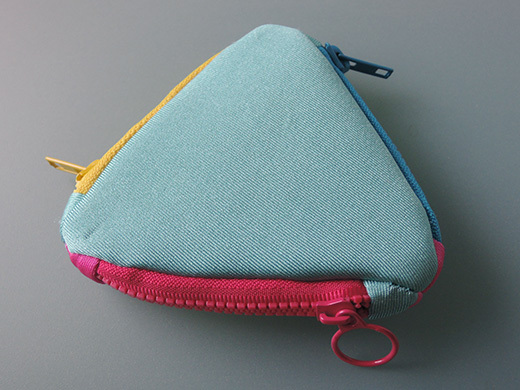 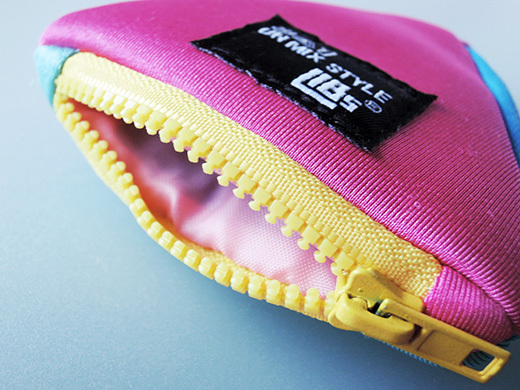 3 in 1 UN MIX STYLE – Trinity Case is not only the shape is “triangle”, but this coin purse has small different 3 pockets. 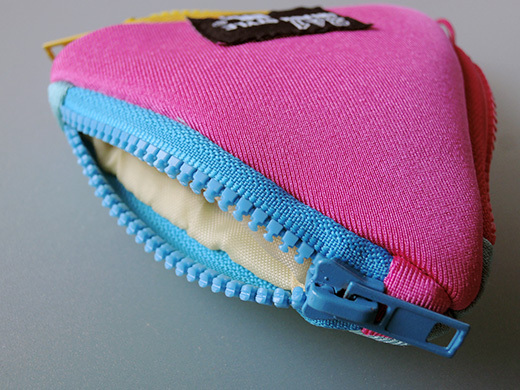 The inside of all of the pockets has different colors. 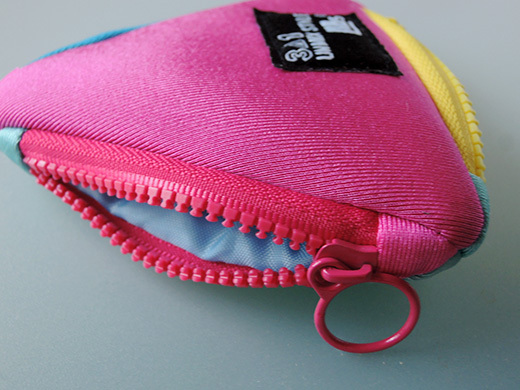 I got this as a gift for my family as “emergency purse” in the bottom of the backpack, for when he forgets his own purse.